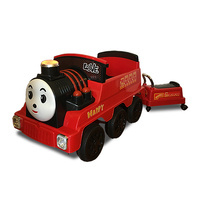 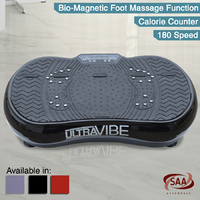 Make 4 interest-free payments of $258.64 fortnightly and receive your order now. 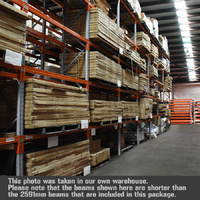 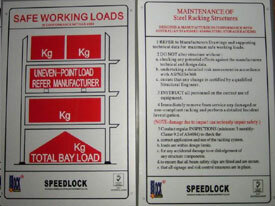 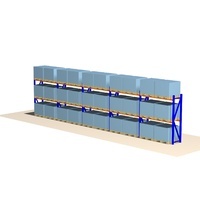 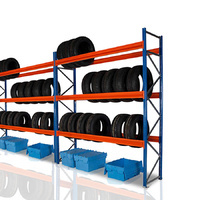 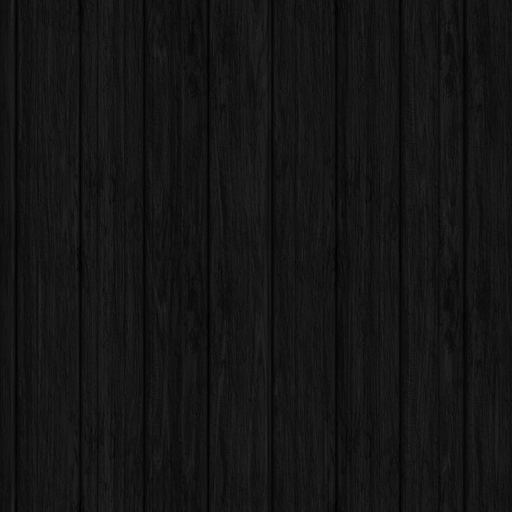 We have been dealing in racking for over 20 years. 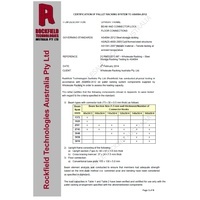 Our AS4084-2012 accreditation is fully legitimate. 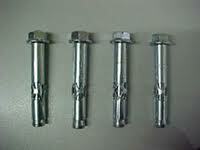 NOT from 3rd party overseas suppliers. 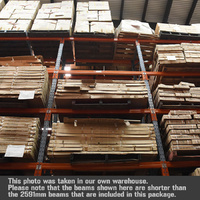 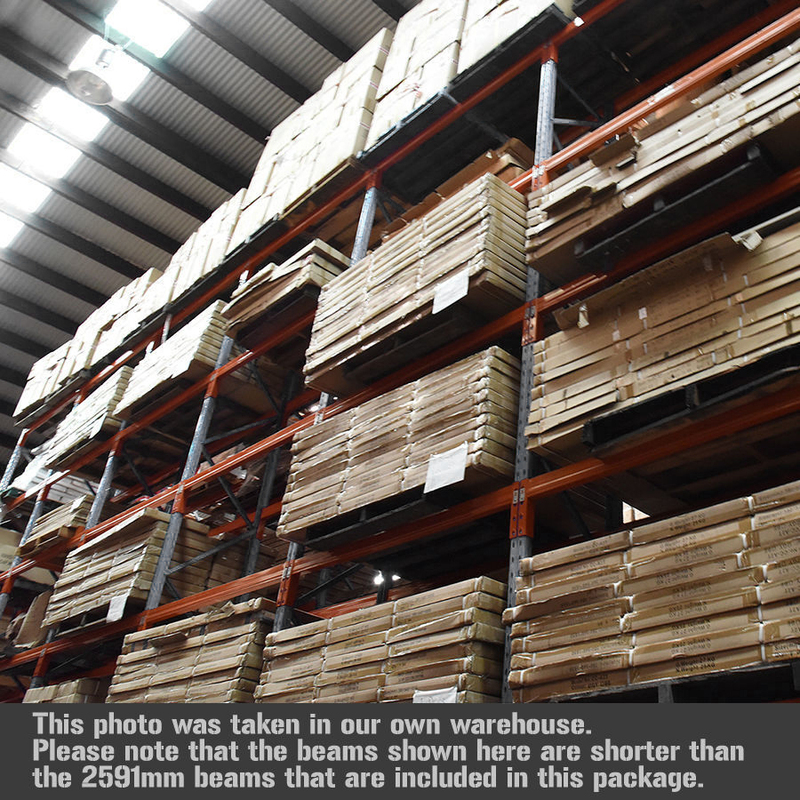 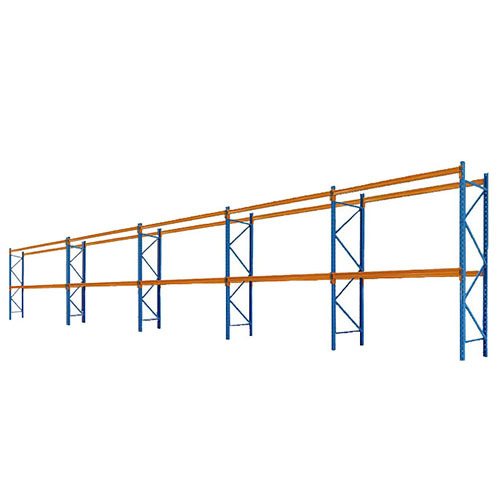 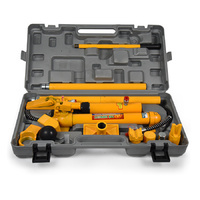 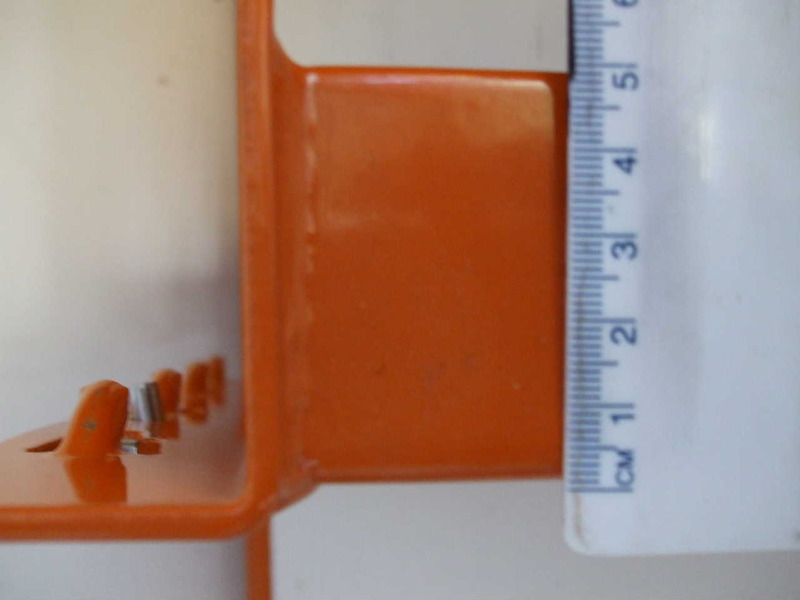 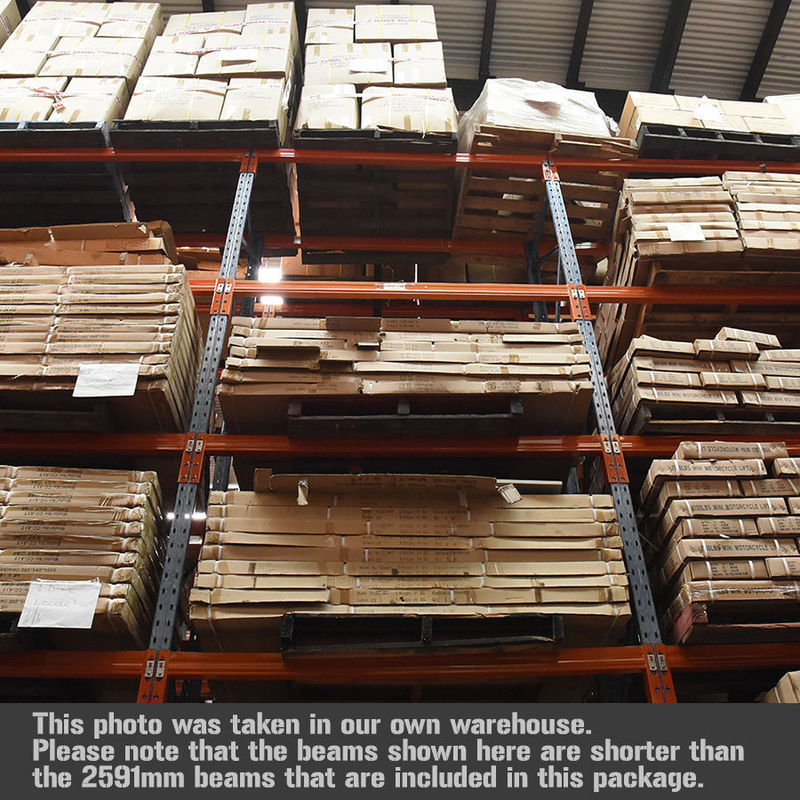 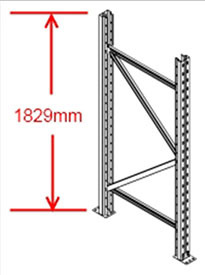 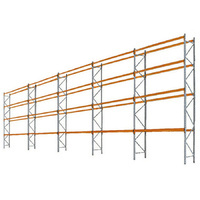 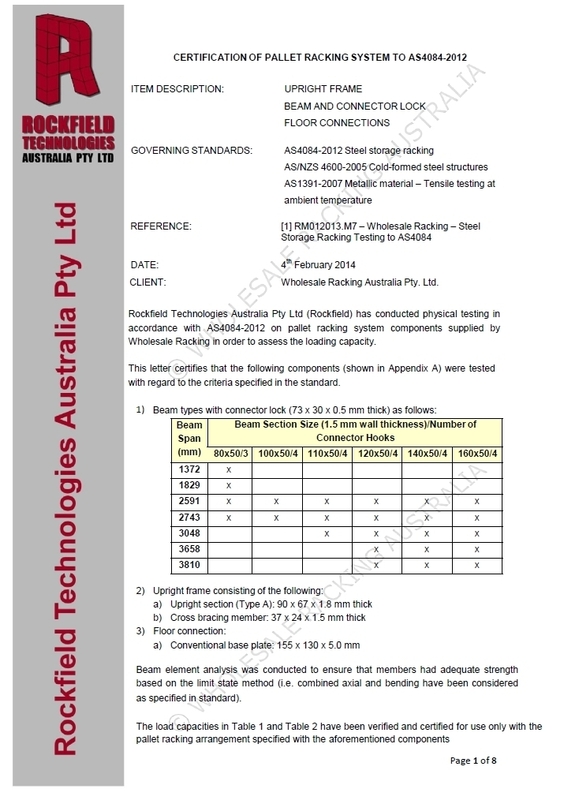 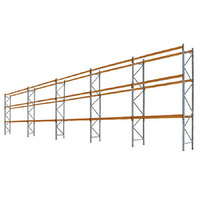 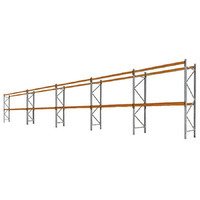 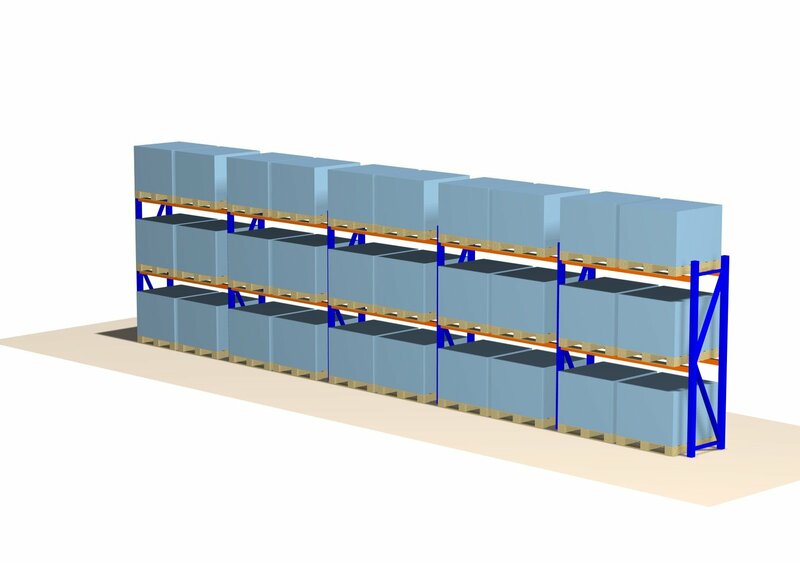 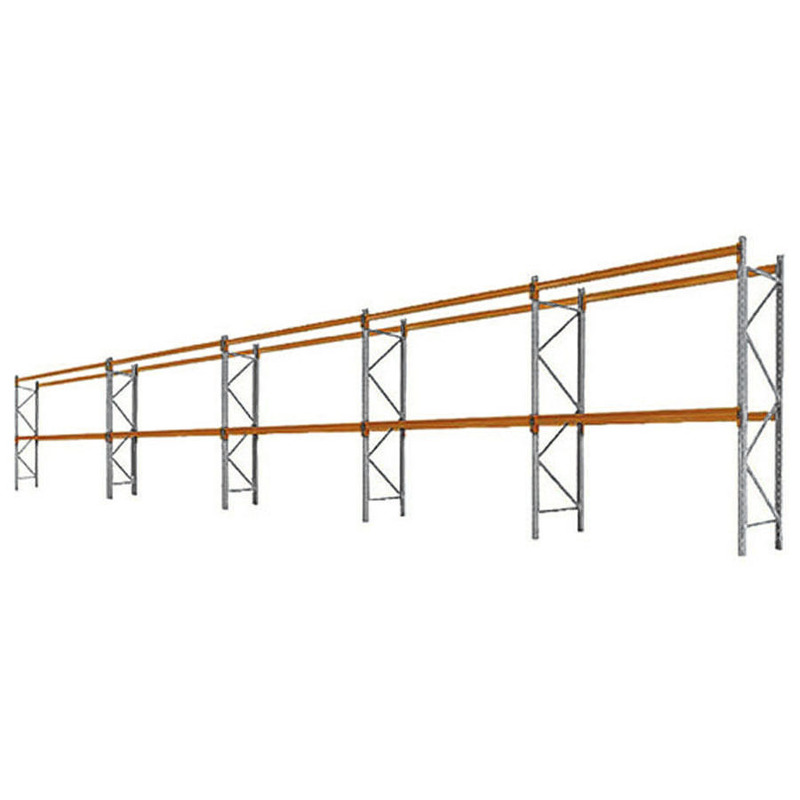 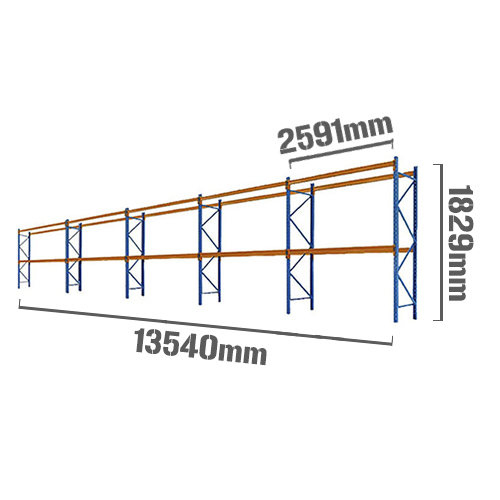 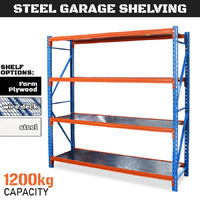 The full compliance and testing reports are all available in our company name Wholesale Racking Australia Pty Ltd and can be viewed on request.